We all have the right to access clean drinking water, and with that right comes a responsibility to respect the water that we use. 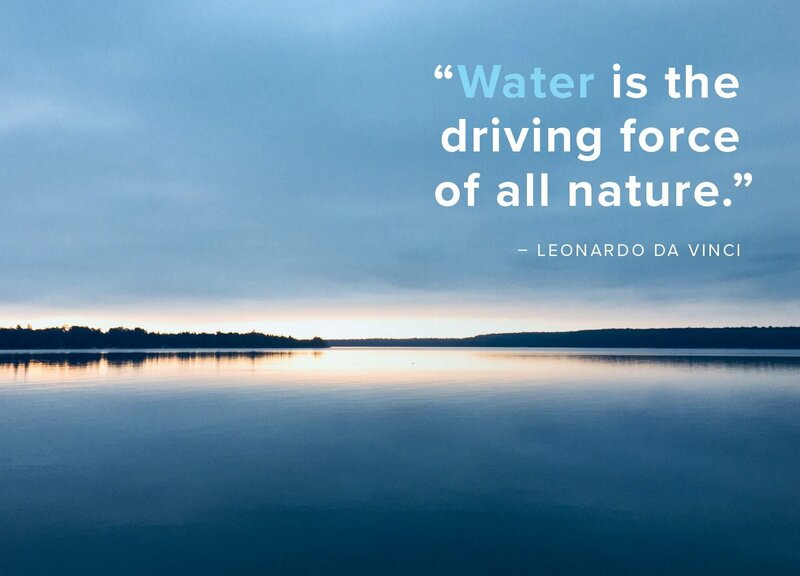 Though we are lucky to have clean, potable water available in plentiful amounts, we remember many around the world and closer to home still lack access to clean drinking water, and that using water has an environmental and economic cost. Sometimes, bad habits and broken or inefficient appliances or fixtures can lead to water waste. Through the support of City of Winnipeg's Water and Waste Department, FortWhyte Alive is asking you to tackle the problem of water leaks in your own home… with chance to win some great prizes! There are many small actions everyone can take to use water more sustainably. • The Family Leak Detector Challenge is a fun and easy activity that you complete at home. Involve your whole household in detecting and fixing water leaks. How to save water and win! Check for leaks in toilets, taps and showers. Share your results with us for your chance to win. All participants will be entered to win a FortWhyte Alive rain barrel, a FortWhyte Alive membership, or one of five shower timers. Deadline for entry is March 31, 2019. Open to Winnipeg residents only. The average Winnipegger uses 160 litres of water per day at home. That's just under one standard bathtub of water per person! 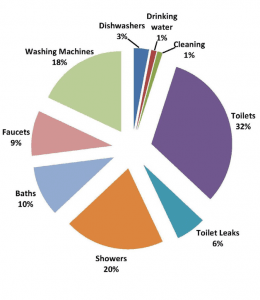 Water waste may be happening right under your nose! Use your Water Meter to find clues. If the meter is running when you are not using water, you have a leak. Toilet leaks can be silent and difficult to detect. Add a drop of dye to your tank, don't flush, and watch the bowl. If the water in the bowl changes colour, you have a silent leak. Toilet leaks can waste over 135 litres of water per day, the equivalent volume of a 20 minute shower. A faucet dripping once a minute will waste 2.5 litres per week. Put on your plumber's hat. Twist your tap. Grab that wrench and give it a twist. Repair your toilet. You might be able to do it alone, or call in some outside help. Need some help? This video from WaterSense offers guidance. 3. Replace old fixtures or toilets. Maybe it's time for an upgrade! WaterSense and Energy Star are good choices for appliances and fixtures. Manitoba Hydro offers free PowerSmart Water and Energy Saver kits. 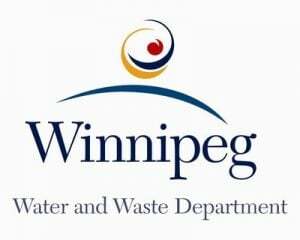 City of Winnipeg: Water and Waste offers a Toilet Replacement Credit program. These videos from WaterSense offer guidance. There's more you can do! Try a shower timer, and keep your shower length to five minutes. Available at the Nature Shop. Drink tap water! Keep a jug in the fridge. Plug the drain when washing vegetables, doing dishes or hand washing laundry. 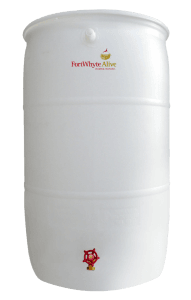 Buy a rain barrel for your garden and ditch the hose. Available in the Nature Shop. Need more ideas? Check out our water sustainability tips. 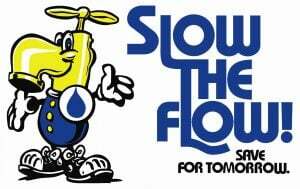 FortWhyte Alive delivers the Slow the Flow Youth Education program with support from the City of Winnipeg Water and Waste Department.